Since, now, Americ Pelazzi is fully partenered with Nati and I, we needed a bigger land. And we found it, in Tuvuca. 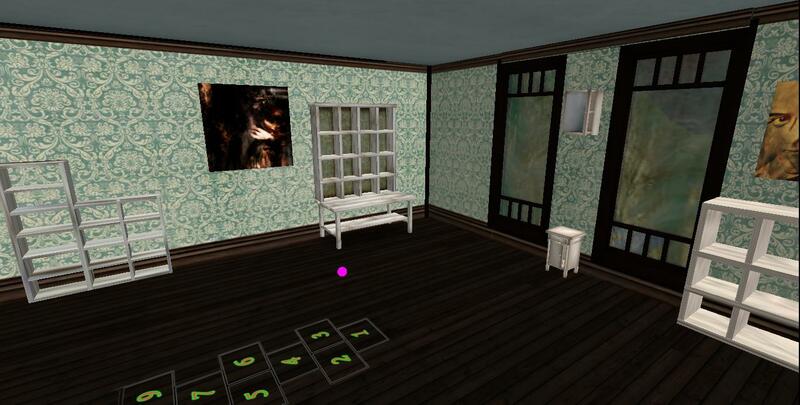 A lovely 1/4 sim where we moved our stores and Aymeric created his permanent art gallery. So durant more than a full week, we worked hard…Still some things to do, but you may yet come and enjoy the place. The new mainstore is bigger : one side for Les Fleurs du Mâle’s Brand, one side for Petit Chat’s Brand. 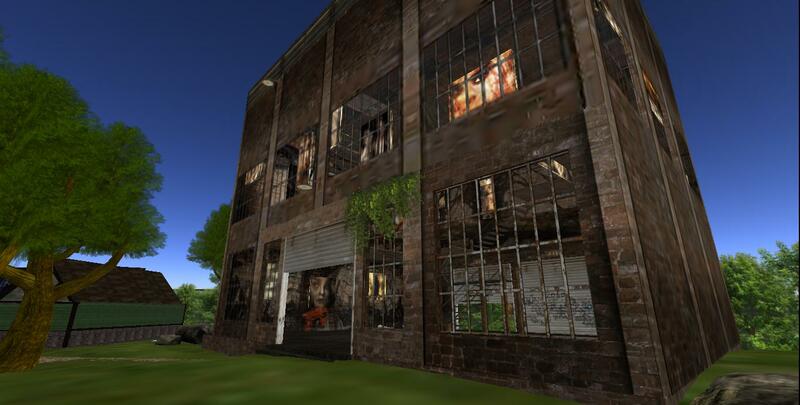 Works in progres.. furnitures intstallation, vendors were still not rezzed…. In the new place there is also Natilee’s store and the new thing is the Tejiaji’s Art Gallery (Tejiaji is Aymeric’s artist name. A big thanks to Shani and Trix for their precious help during the works.